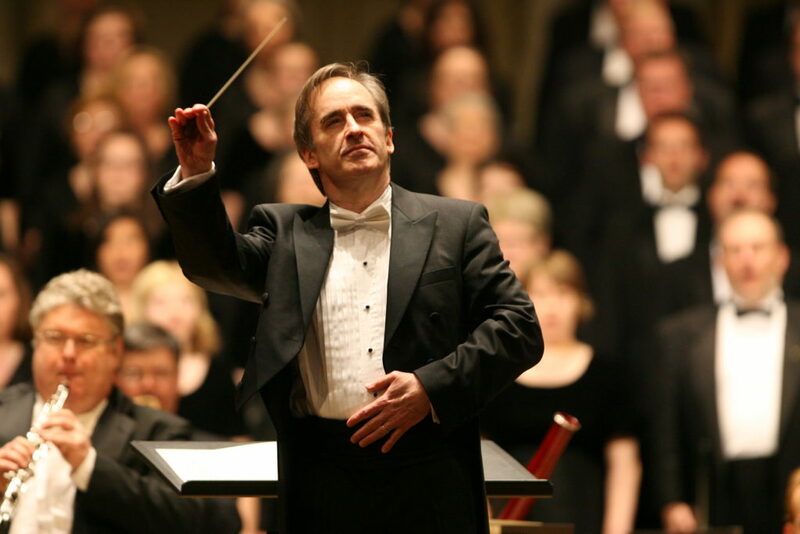 James Conlon is back in Los Angeles to conduct Humperdinck’s Hansel and Gretel in a family-friendly production that reflects his commitment to drawing in broader audiences. The cast includes Sasha Cooke as Hansel, Liv Redpath as Gretel, and Susan Graham as The Witch. Tickets and information here. James writes about the Wagnerian influences in Engelbert Humperdinck’s Hansel and Gretel on LA Opera’s blog here.